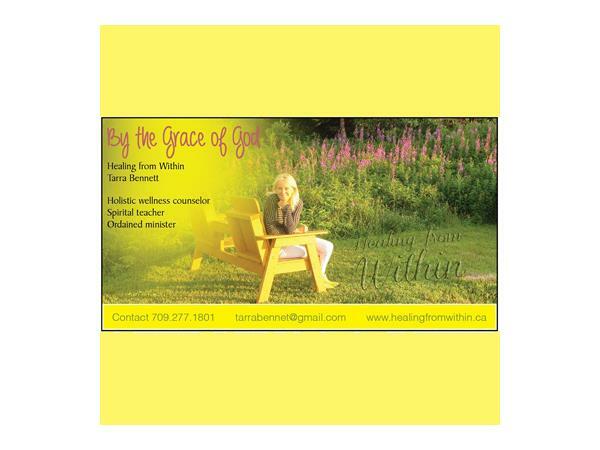 St. Johns, Newfoundland and Labrador – Too often we look for the miracle out there, outside of ourselves. However, the miracle is staring right back at us every day as we look in the mirror. We're all miracles.